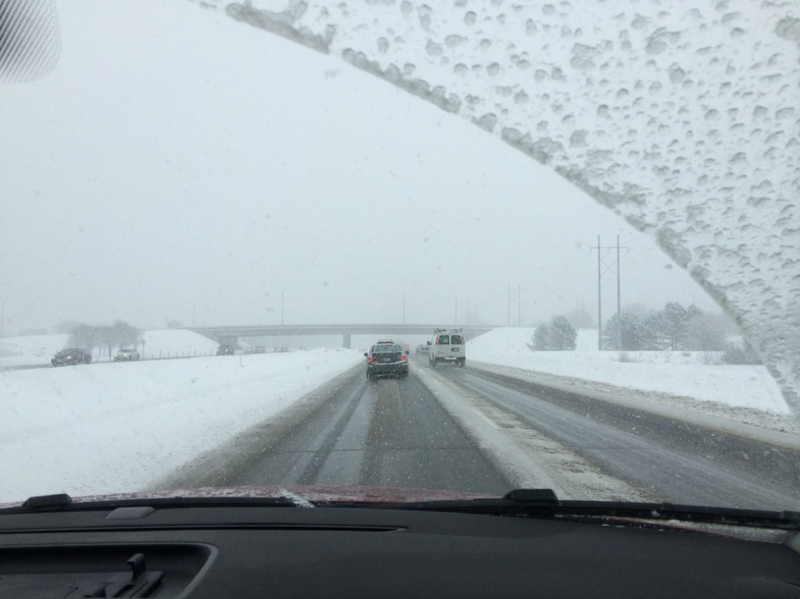 When driving in winter it’s likely that you will spend a great deal of time on wet and / or icy roads. This can have a huge impact on your stopping distances and having the correct measures in place could save your life. What’s more, if you will be visiting friends or relatives in more rural climes it’s also likely that the roads upon which you drive will be less regularly salted than in a major conurbation. As such, it behoves you to invest in some good quality winter tires. These will give you greater purchase on the road and allow for a more responsive driver experience. The holidays are a time of celebration and for many of us this means loosening the top button on our pants and indulging ourselves a little. It means enjoying more of the foods we love and not feeling quite so guilty about it. It means imbibing some of our favorite drinks and enjoying some carefree revelry with friends and colleagues. While this is all part of the fun of the holidays, it goes without saying that this does not mix well with driving. It’s worth noting that just because you are accused of SUI it doesn’t mean that you are guilty of a DUI and the right representation from Alpert Schreyer Trial Lawyers can help to make this distinction clear for a judge. However, the best defense against a DUI conviction is always the word “no”. Many of us will travel many miles over the holidays to catch up with friends and family to give and receive presents and enjoy one another’s company. However, when we do not plan our journeys adequately we increase our risk of fatigue at the wheel. Driver fatigue is one of the leading contributors to preventable death and injury on the road and all drivers should take steps to guard against it. Incorporate rest stops into your journey planning (at least 15 minutes for every 2 hours behind the wheel). You should also make sure that you eat and drink right when stopping. Make sure that you drink plenty of water to keep yourself alert and aware. You should also ensure that you avoid caffeine and sugar as these can cause your energy levels to spike and dip throughout your journey and lead to erratic and jittery performance behind the wheel. When you have the right preventative measures in place, you can enjoy a holiday season of uneventful and pleasurable driving.